Today I would like to welcome Kimberley from Bliss Bespoke who is the creator and maker of some utterly gorgeous cakes. I had the pleasure of working with Kimberley on several styled shoots and her designs are simply gorgeous. She will be taking you a step by step tutorial on how to ice some Easter cupcakes. Enjoy! Roll out your coloured sugar paste’s to a thickness of approx 2mm. 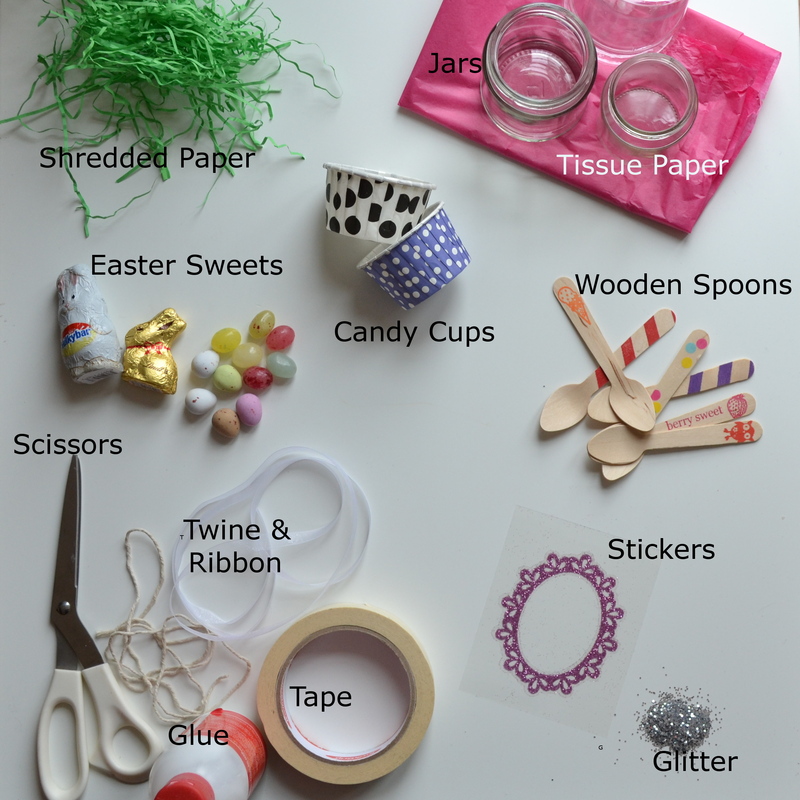 Use your circle and bunny cutters cut out your shapes. Lift them onto the piece of kitchen towel using your mini palette knife. Be careful at this stage as your sugar paste is very soft and you could lose the shape of your cut outs. Roll out a larger piece of coloured sugar paste to a thickness of approx 4mm. 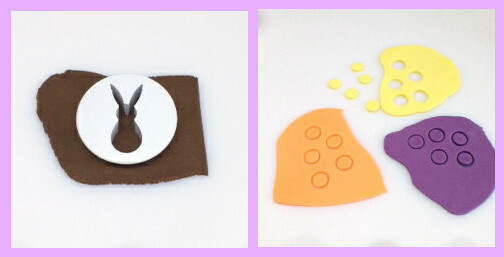 Carefully lift the cut out shapes off the kitchen towel and arrange them on the large piece of sugar paste. Once you have them arranges in your final design, using your rolling pin gently roll over all the cut outs. Do not press to hard and only use slight pressure at this stage or your design will distort its shape. The cut outs will blend into the base piece of sugar paste. You do not need to use any edible glue or water at this stage. The sugar paste is tacky enough so they stick. 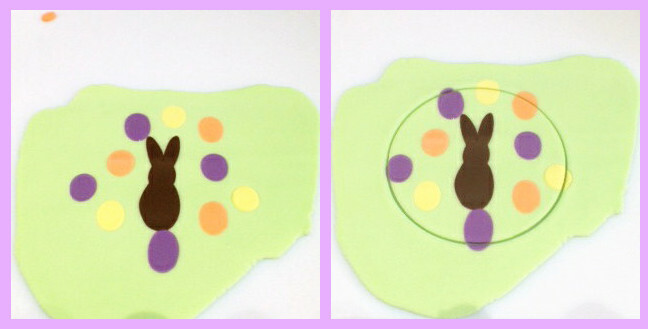 Use your 78mm cutter to cut out a circle making sure your bunny is in the centre of the circle. Sugar paste is soft so can become miss-shaped easily so take your time at this stage. 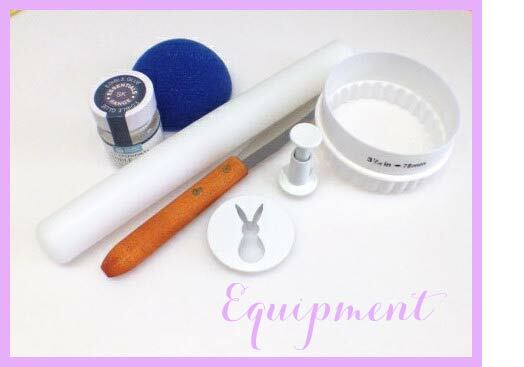 Remove the outer excess sugar paste leaving your perfect circle. Place your final cut out circle on to half a foam ball. You will need to smooth the sugar paste on to the foam ball. You do this by placing the half foam ball on your work top and with the palms and outer sides of your hands gently smooth and ease the sugar paste to the foam ball. Try to only use the fleshy broad parts of your hands as using your fingers will leave marks on the sugar paste. Gently is the key at this stage so you do not spoil your design. Roll a small piece of white sugar paste in your hands for your Bunnies tail and stick in place using edible glue or water. Leave to dry at room temperature for at least 3 hours. It’s better to make these the day before and leave then out at room temperature to dry properly. Now your domes Bunny toppers are all made and had a day to dry you’re ready to construct the cupcakes. Fill a piping bag with your regular butter cream mix and cut a hole in the end approx 2cm. Then pipe a swirl of butter cream from the centre of your cupcake to no closer than 1cm from the edge of the cupcake. Place your bunny dome on top of the butter cream. You can use a piping nozzle in the piping bag but I don’t when making domes cupcakes as you cannot see the butter cream so no need for a fancy design. For extra decoration add a ribbon to your cupcakes but remember to remove them before letting children eat the cupcakes. Another name for sugar paste is ready to roll icing, fondant and Regal ice. They are all the same type of icing. It depends which country you come from what you call it. It set firm but not hard and is easy to eat and traditionally what celebration cakes are covered with in the UK. I make my dome toppers a week ahead of time and once they have been sat on the foam balls for 3 hours they can be removed and places on a flat foam pad. This enables me to re-use the half foam balls for other toppers. We hope you enjoyed this cupcake tutorial! If you fancy giving it a go yourself, please let us know. Would love to see your creations. Happy Easter folks! Hope you are all enjoying a leisurely and fab weekend. I have been so lucky to have some time off and have been enjoying some rest and relaxation with my boys. 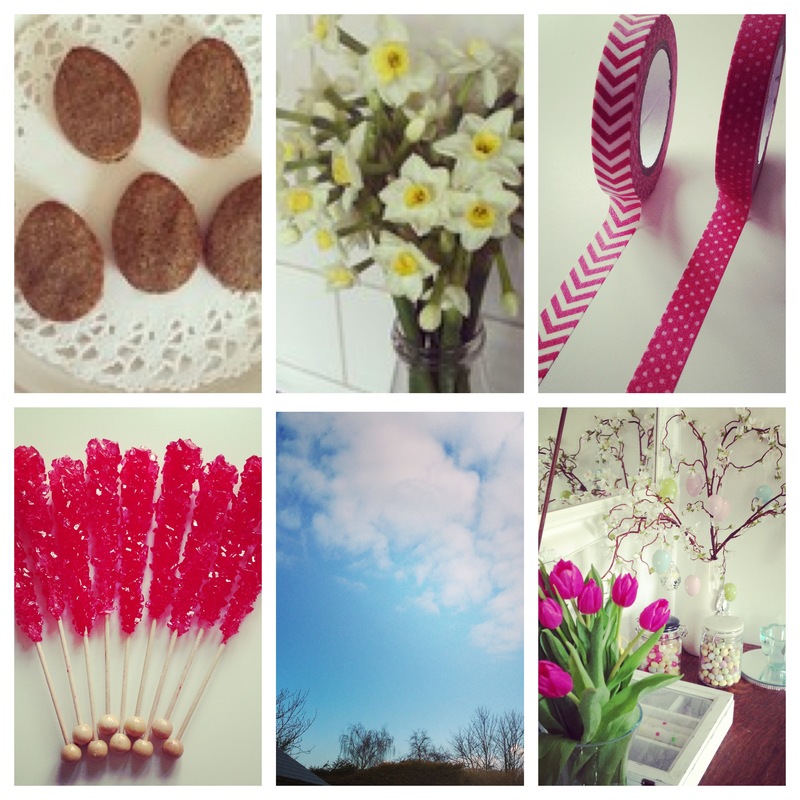 A quick snapshot of my March Instagram photos doesn’t actually reflect the mood and vibe of March! I am not liking March with it’s depressing and gloomy weather. I am not normally this negative, but the weather has really been affecting my mood and I have had enough! We have the most glorious park lands nearby and I really miss going for my daily walks. So looking at the photos above it does give me hope for April. So I am saying a firm goodbye to March and I’m looking forward to welcoming the longer lighter evenings of April, the sunny mornings (?) and gorgeous spring flowers we have been missing out on. Come on Spring. Let’s do this. Happy Monday everyone! With Easter fast approaching and a very bleak weather outlook I thought I would sprinkle some happiness your way with a couple of gorgeous Easter printables – and best of all they are free! If you haven’t discovered Itsy Belle yet, its worth checking out her gorgeous Etsy shop with some beautifully designed invitations and party printables. Christy the designer and stylist of Itsy Belle has created some lovely Mr & Mrs Egg head printables. How cute are they? To find out how you can download the template to make these gorgeous little egg outfits view her blog here. 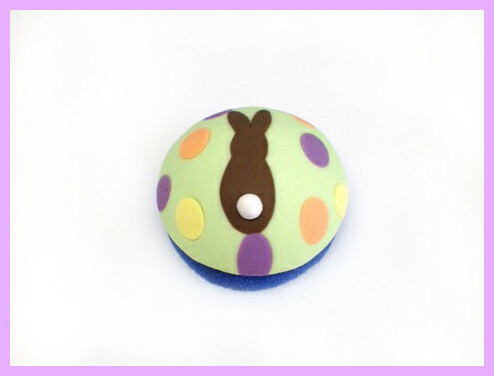 Are you planning on having any cupcakes at your Easter celebration? Why not garnish with them with these gorgeous cupcake flags designed by the Tomkatstudio. I love all the vibrant colours, so different to the standard pastel shades you often see at Easter. Get step by step instructions on how you can download for FREE here! Hope this brightens your day a little more. 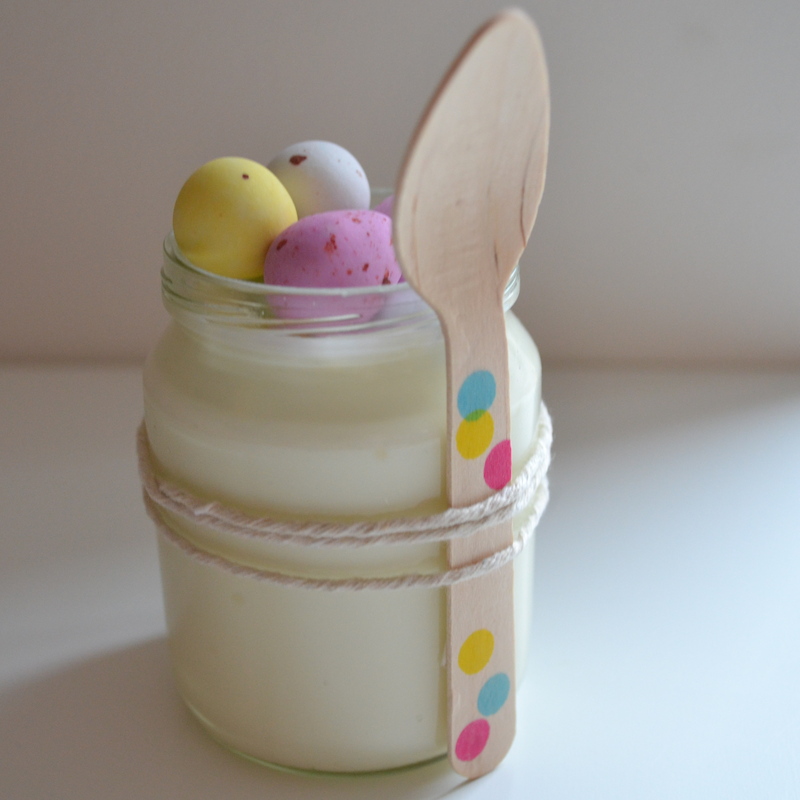 A couple of weeks ago we were lucky enough to do a guest blog feature for Crafts and Giggles. The owner Katie Rand runs craft work shops for children and adults, take a look at their amazing gallery to check out some of the activities they do. 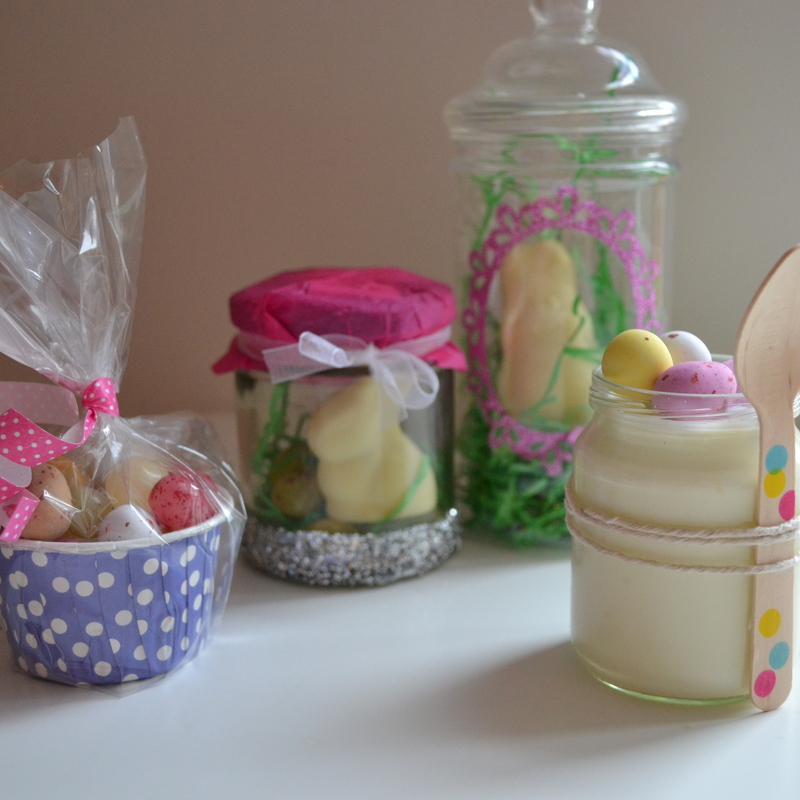 I created a variety of cute Easter jars using the following equipment……. It honestly does not take long at all and I think the outcome looks pretty nice, what do you think? You can check out the full tutorial here. 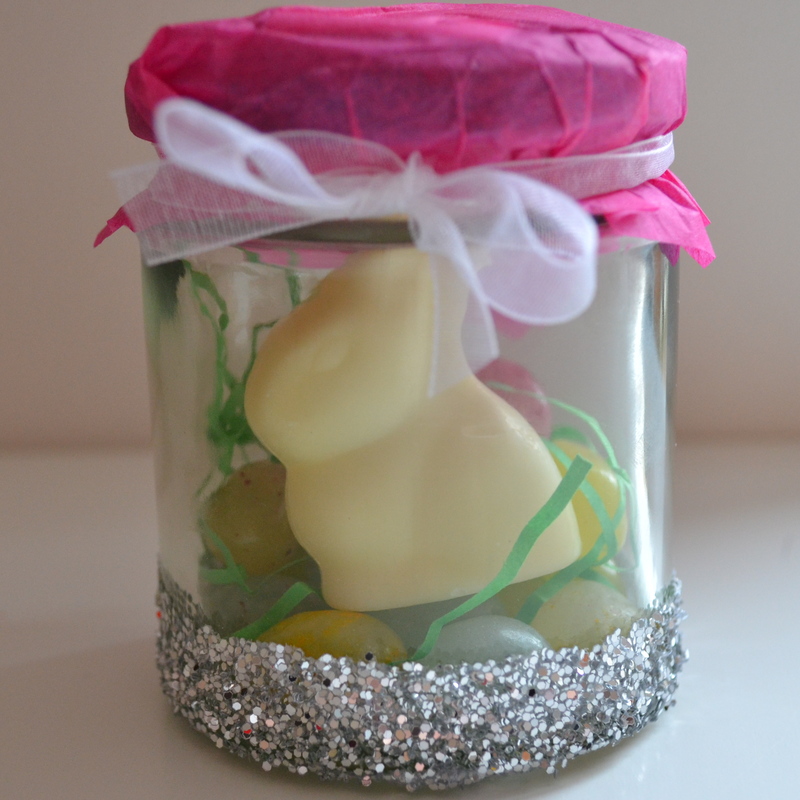 If you do get a chance to make any Easter sweet creations please let me know, I would love to see you photos!